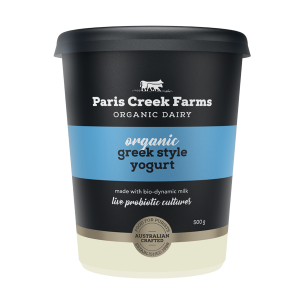 Our original pot set yogurt range is both a European tradition and a South Australian favourite. 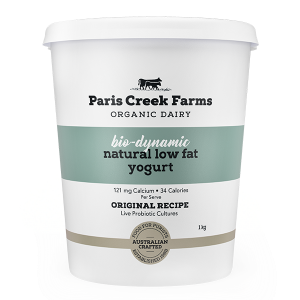 Our yogurt makers bring a ‘je ne sais quoi’ that transforms our bio-dynamic organic milk into a unique textured yogurt. It’s not so sweet, again as it should be. Your taste buds will ask you where this has been all of their lives? 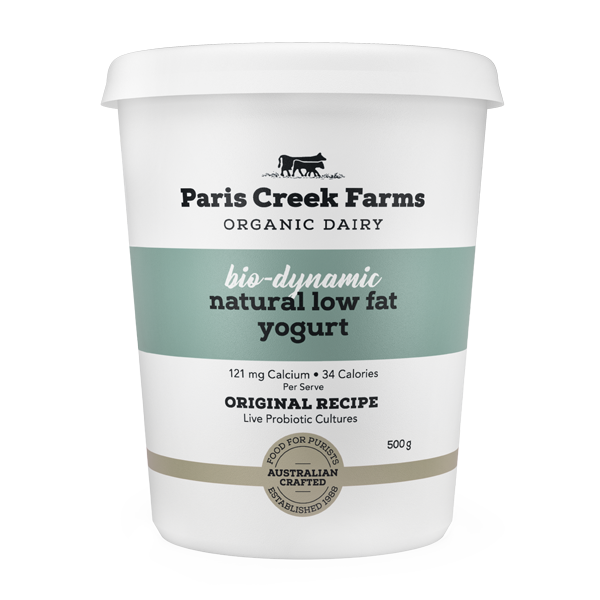 Working with our bio-dynamic organic skim milk, our yogurt makers have transmuted this into a delicious Low Fat Yogurt while ensuring that you get a tiny 0.1g fat per serve! Perhaps they were channelling the willowy Audrey Hepburn? Our traditional yogurt range is only available in South Australia. 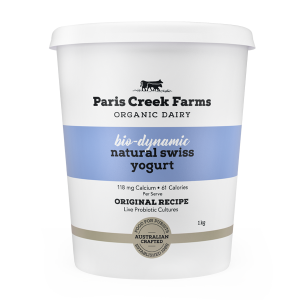 Certified Bio-dynamic Organic Skim Milk, Probiotic Cultures. CONTAINS MILK.